In a letter addressed to the Chief Justice of India, the Campaign for Judicial Accountability and Reforms has sought initiation of an In-House enquiry against Justice C.V. Nagarjuna Reddy for alleged atrocities against the Dalit community. The representation refers to allegations of Dalit atrocities and criminal misconduct by the Judge against Mr.Rama Krishna, former Principal Junior Civil Judge, Rayachoti, Kadappa District, currently under suspension. Mr. Krishna had alleged that he was forced by Justice Reddy to remove the name of Mr. Pavan Kumar Reddy who happens to be the brother of Justice Reddy, from a dying declaration recorded by Mr. Rama Krishna when he was posted as Magistrate in Rayachoti. Rayachoti, in Kadappa District is the native place of Justice C.V. Nagarjuna Reddy and his brother Mr. Pavan Kumar Reddy is the Additional Public Prosecutor at Rayachoti courts. The dying declaration had incriminated Mr. Pavan Kumar Reddy, allegedly disclosing that he had doused him with kerosene and set him on fire for not agreeing to sign on a blank paper. It is also alleged that subsequent to the recording of the declaration, Justice Reddy purportedly threatened and abused Mr. Krishna, when he refused to remove his brother’s name from the dying declaration. It has also been alleged that the Magistrate was later summoned to Justice Reddy’s house, where he was beaten up and abused. The Magistrate then approached the High Court Vigilance Registrar, and submitted a written complaint, namingvarious Officers of Court at Rayachoty, who were indulged in illegal acts, misplacing court records and making files disappear. No action was however taken by the High Court on the said complaint. A complaint was also filed with the Chief Justice of the Andhra Pradesh High court and the Chief Justice of India. The representation further makes reference to a series of unexplained transfers and suspension, claiming that he was being harassment for complaining against Justice Reddy and his brothers. 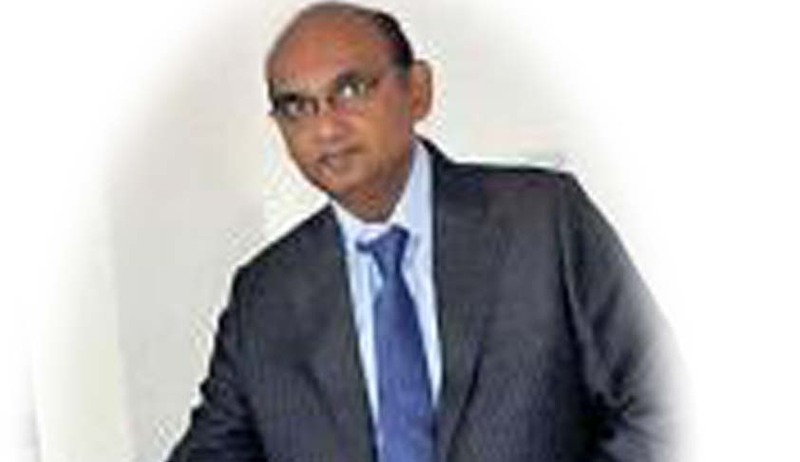 Furthermore, the representation alleges that the appointment of Justice Reddy’s brother as the Additional Public Prosecutor was in contravention of the provisions of Section 24 of the Criminal Procedure Code, which mandates that a person who has been practicing as an advocate for not less than seven years is eligible to be appointed as Additional Public Prosecutor. This requirement was not fulfilled in the case of Mr. Pavan Kumar Reddy. Listing down several other instances of nepotism and Dalit atrocities, CJAR therefore demands that an in-house enquiry be initiated and that pending enquiry, no judicial work be allotted to Justice Reddy.